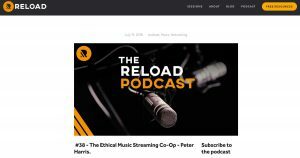 Peter Harris speaks to Reload about why the co-op model is important, how blockchain can change music, and why Resonate is different. Listen here. 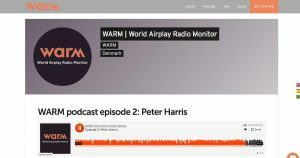 Resonate Founder and CEO had a chat with our collaborators over at WARM. 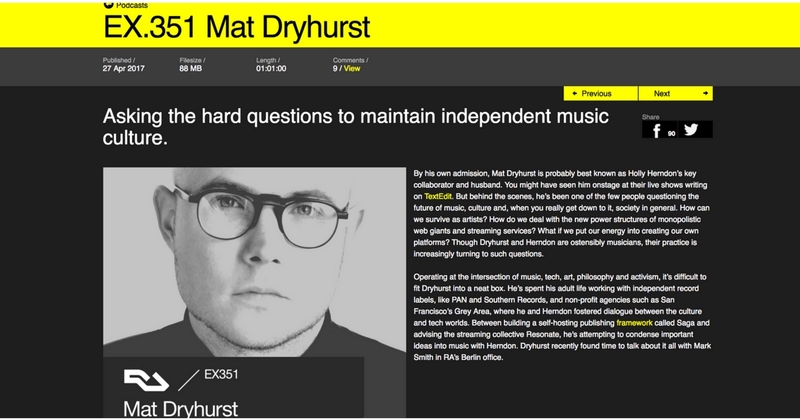 Find out about the experiences that led him to start Resonate, why credits are important for #stream2own, and the risks of algorithmic curation. 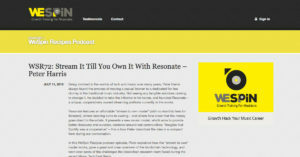 Are you ready to get a little more inspired by the advantages Resonate currently gives to musicians and labels? 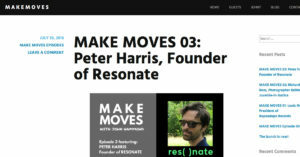 Join in the conversation by listening about the current and future plans that founder of Resonate, Peter Harris, talks to Portia Sabin, on The Future of What, Episode #109. 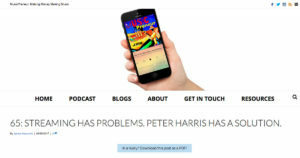 Peter interviewed by Musicpreneur host James Newcomb. 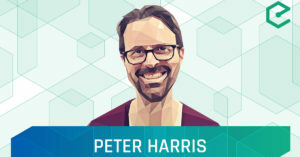 Exploring the intersection of blockchain and transparency/sustainability for the music industry in this podcast. 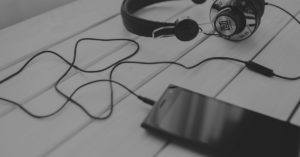 Video podcast interview with the Epicenter Podcast crew. 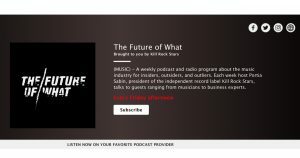 Podcast from Kill Rock Star’s Future of What show. 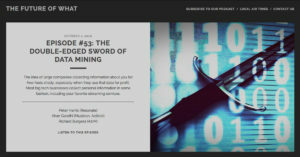 Also features A2IM CEO Richard Burgess. 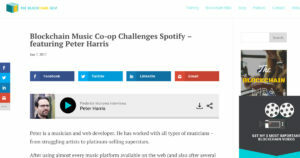 Podcast interview with Andrew Apanov of Dotted Music and WeSpin.